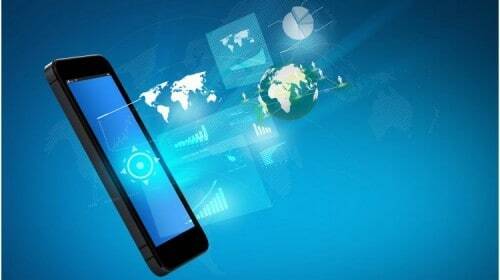 In a bid to boost the government’s digital economy drive, the Telecom Regulatory Authority of India (TRAI) has recommended an aggregator model and 100 MB of free data for mobile phone subscribers in rural areas. TRAI has proposed that the Universal Services Obligation Fund (USOF) be used to fund government-incentivised free data schemes to rural subscribers. In addition, there could be a third party, or aggregator, to offer schemes that are telco-agnostic and non-discriminatory in their implementation. According to TRAI, the scheme should not involve any arrangement between the TSP (telecom service provider) and the aggregator/content provider, neither it be designed to circumvent its regulation on free mobile internet services as mentioned under ‘The Prohibition of Discriminatory Tariffs for Data Services Regulations’. Also, the aggregators providing free data service will need to register with the Department of Telecom and it should be a company registered under Indian Companies Act, 1956.